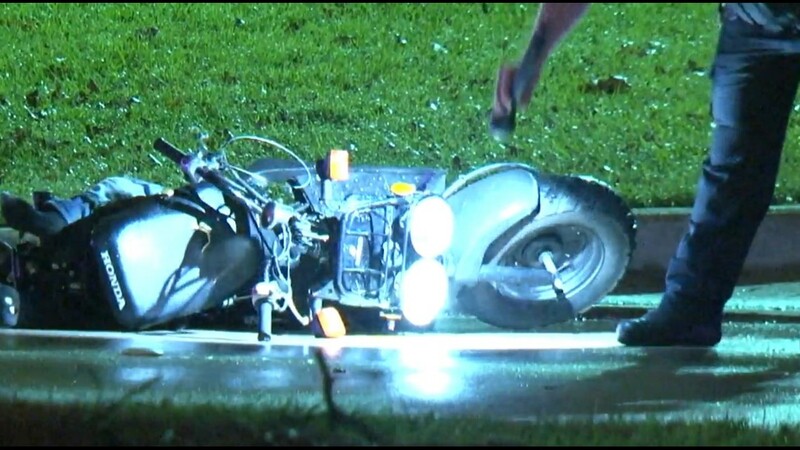 A driver is in custody after he struck and killed a motorcyclist late Wednesday in northwest Harris County, sheriff's deputies say. The crash happened shortly before midnight on Louetta at Highway 249. 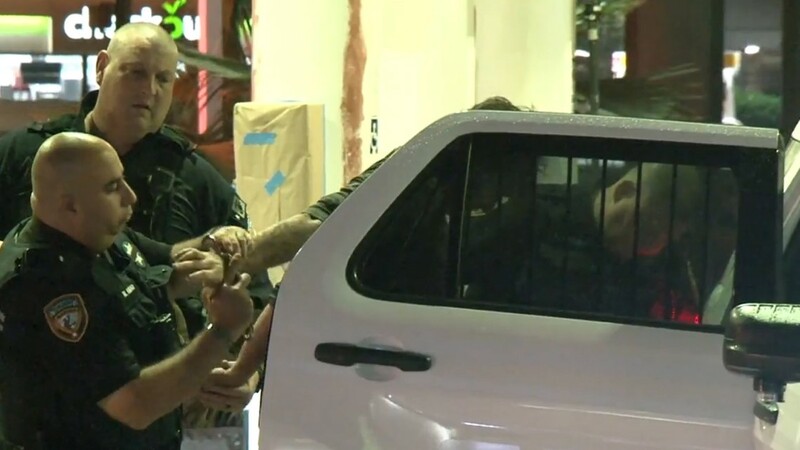 A K-9 deputy later tracked down the suspected driver. Deputies say he could face manslaughter charges, but the investigation is on-going. 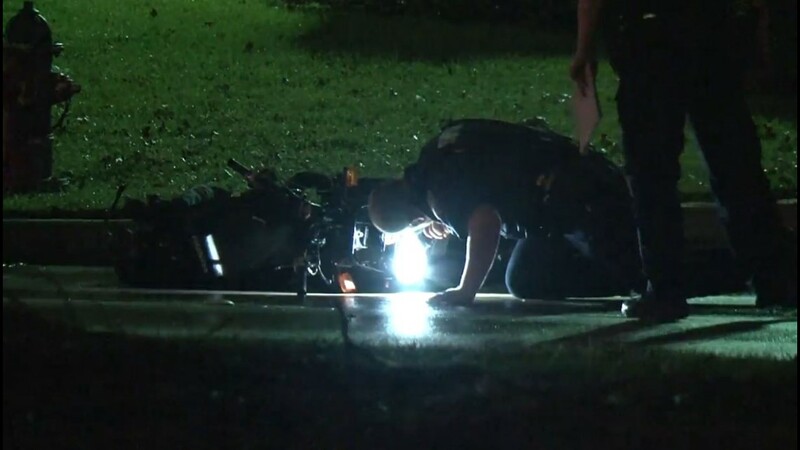 HARRIS COUNTY, Texas – A driver is in custody after he struck and killed a motorcyclist late Wednesday in northwest Harris County, sheriff’s deputies say. 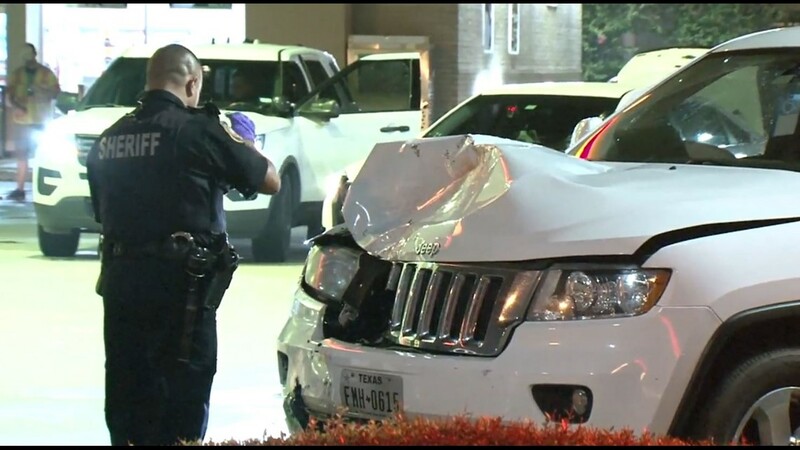 The crash happened shortly before midnight on Louetta at Highway 249, according to the Harris County Sheriff’s Office. 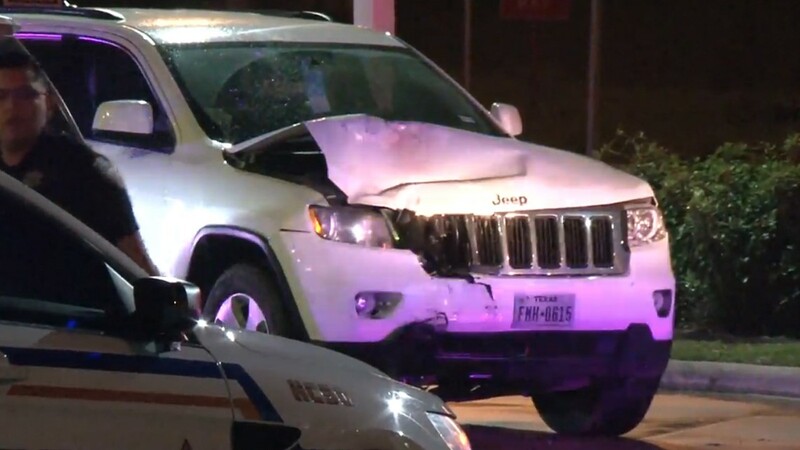 Investigators say the driver was speeding westbound in a Jeep Grand Cherokee when he slammed into the back of a motorcycle rider. 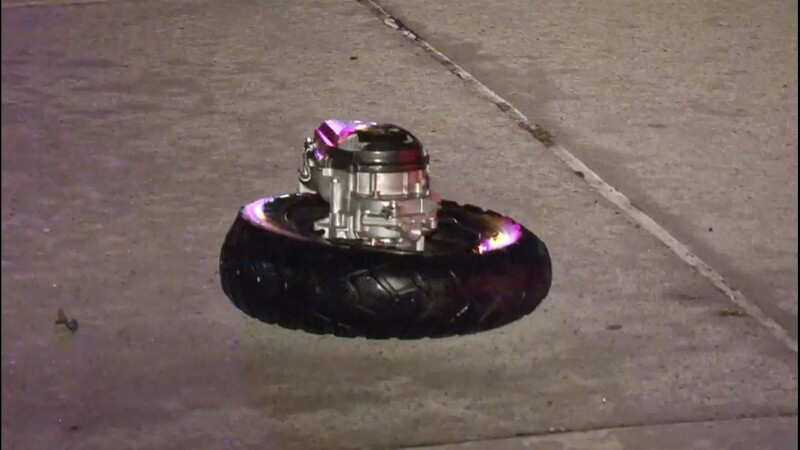 The rider died at the scene. 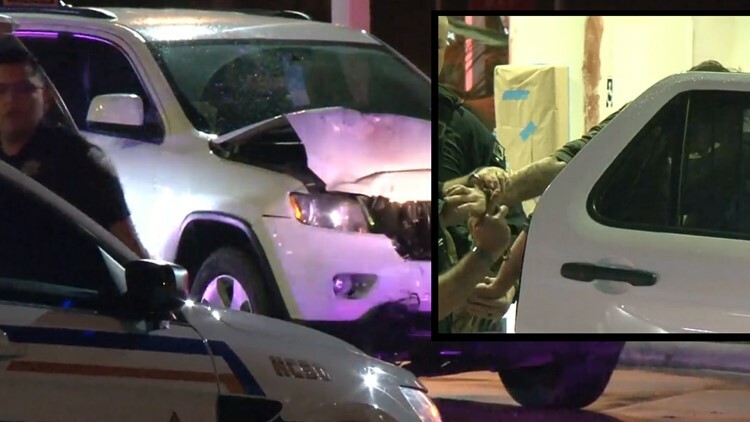 Deputies say the Jeep’s driver kept going to a nearby gas station and then got out and ran away. 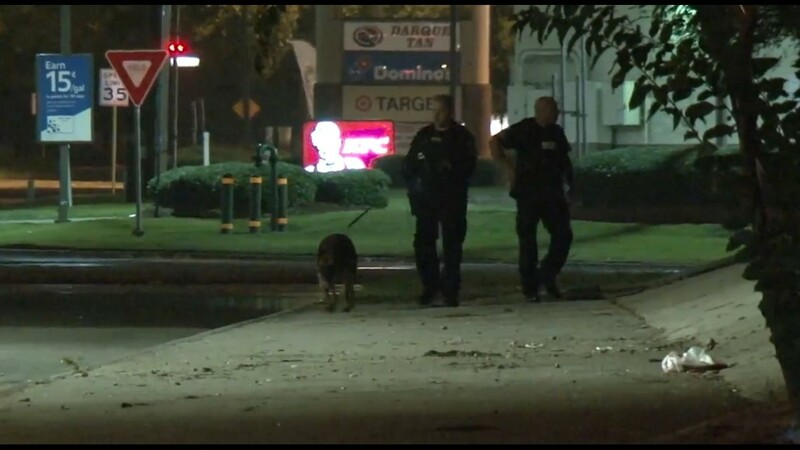 A K-9 deputy later found the suspect across the highway at a shopping center. Deputies say the man could face manslaughter charges but the investigation is on-going. The identities of the suspect and the victim have not been released.